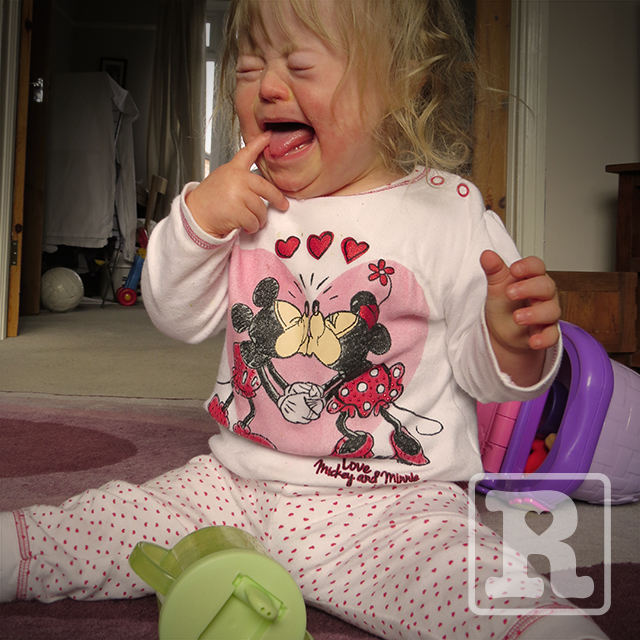 As a result of Rosie's recent modelling for the kids fashion boutique Ten Little Monkeys we were asked if she would like to participate in a photo shoot of child models with Down's syndrome with the aim of creating a striking image to publish in the press that would help raise awareness and promote equality/inclusion within advertising. We met at the Langdon Down Centre in Teddington which is the Theatre wing of the old Normansfield Hospital where John Langdon Down lived with his family and pioneered his work into people with learning disabilities. 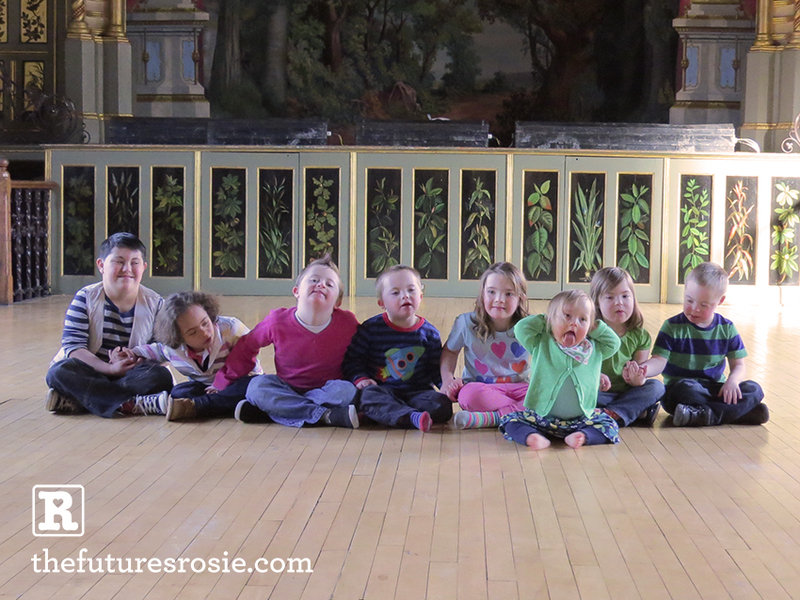 It is now home to the Down's Syndrome Association and Down Syndrome International. It was an emotional day for many different reasons. 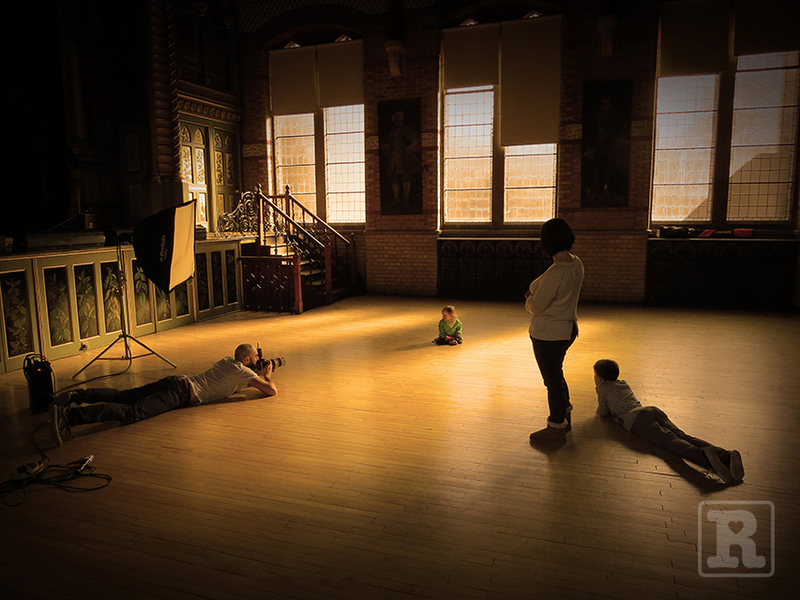 The shoot itself was in the Normansfield Theatre which was truly awe inspiring – it has to be up there as one of the most beautiful profound buildings I've ever set foot in. I stood in the middle of the theatre and imagined a hundred or so years ago people with DS being allowed to perform and express themselves at a time when having DS basically meant being hidden away and excluded from society. The shoot also allowed me to meet some truly inspiring people – many who, along with their families have been a great 'virtual' support to myself and Karen. The photo along with a short text about each child model featured in The Sun last Wednesday. Some people may raise an eyebrow at the fact it appeared in this red top newspaper and I must be honest I was a little apprehensive myself as to how it might come across, however the fundamental task here is to raise positive awareness so the fact it made the biggest selling national newspaper in the UK should be seen as a huge positive. 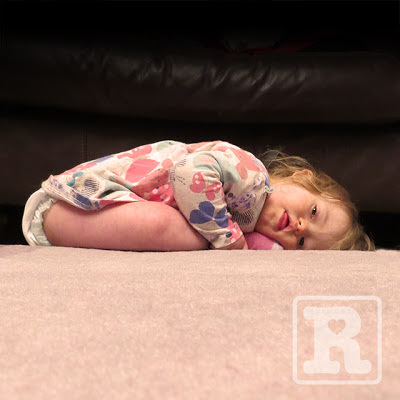 Rosie's renowned for being lazy with her hands so we know that extra effort (and patience) is required in order to help her with hand related achievements. One we've focussed on has been encouraging her to hold her own cup and drink from it. 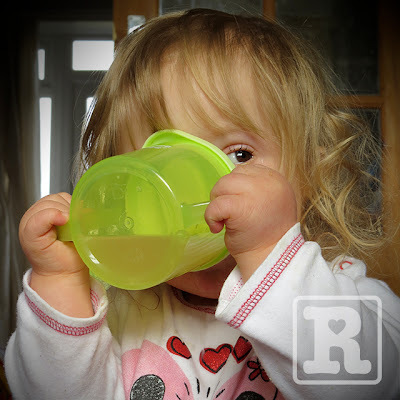 In previous attempts she normally throws the cup away in anger and disgust that she might have to actually do something for herself – having two older brothers who dote on her means she's quite used to having everything done. As a result of being unwell she has been drinking copious amounts of water and juice. 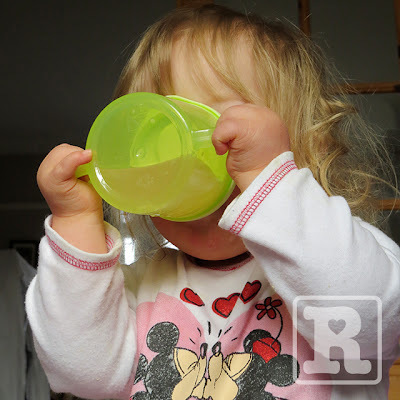 This morning she was so thirsty and after throwing one or two paddy's she eventually cottoned on that if she really wanted a drink she was going to have to do it herself, we watched as she eventually held the cup with both hands and took her drink. 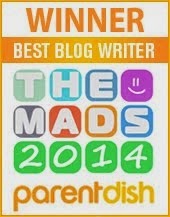 Which resulted in a rapturous family applause! well done Rosie!!!! lots of love!!! Wahoo! Way to go Rosie! So proud of you sweet girl! Keep learning and growing! The pics were GREAT! Much love from Utah! Well that was a big achievement with those hands Rosie!! 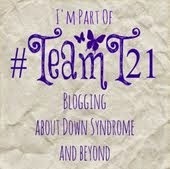 Just found you, Rosie is beautiful with or without DS. good enough to eat without salt as the saying goes.